Authentic American craftmanship ensures the every Rustic Corbel comes with unique detail and beautiful design. 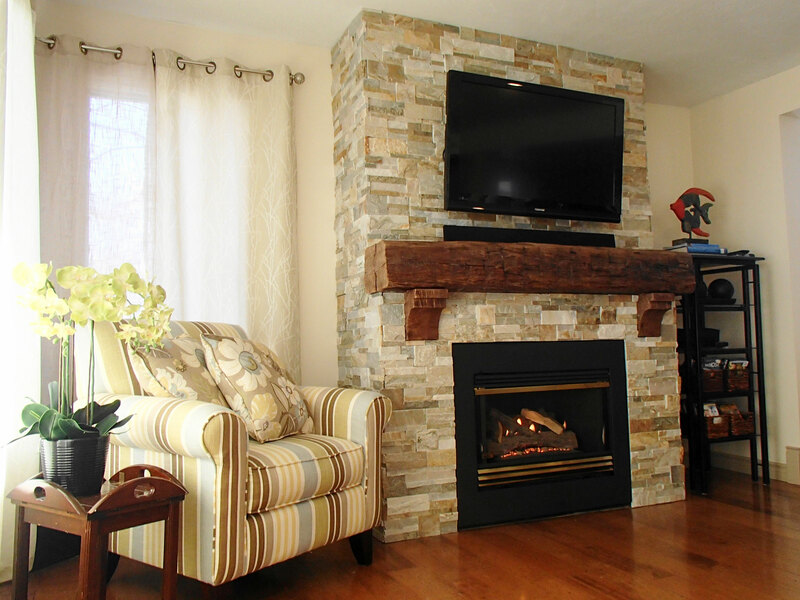 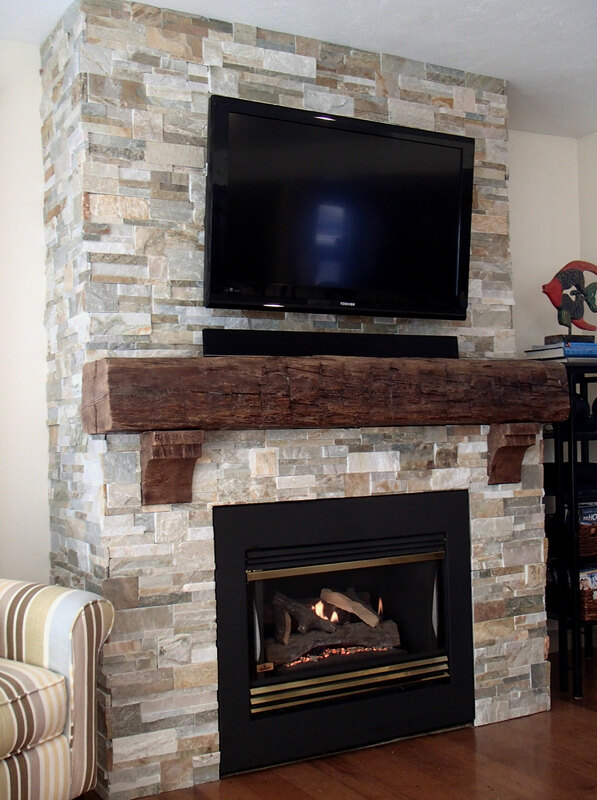 Ana from Port Huron, Michigan sent us this neat project where she updated her fireplace surround with our Mediterranean Rustic Timber Wood Corbel. Looks great!